Google pushed updates out this morning to Docs, Sheets, and Slides. 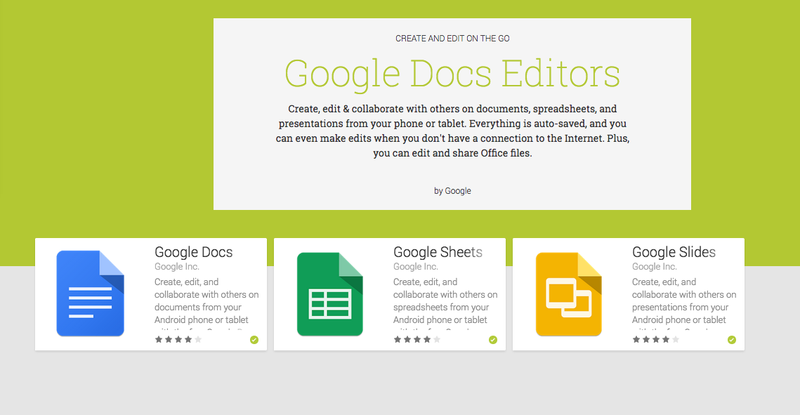 The suite is for people who use Google’s ecosystem for editing and sharing documents, either for work or pleasure. In the update, Google brought more focus to mobile editing tools, such as real-time spell-checking in documents, hiding rows and columns in spreadsheets, and grouping shapes in presentations. Overall, Google wants to bring a more desktop-like experience to mobile app users. Need the updated apps? Grab them by following the links below.